We believe all people have unique talents and skills of which they are	often unaware. Success Insights exists to reveal and harness this talent using the science of self. Sky Management develops and distributes attribute assessments that are	used to help hire, retain and develop individuals in businesses and organizations	throughout the globe. Get Started with DISC Today. 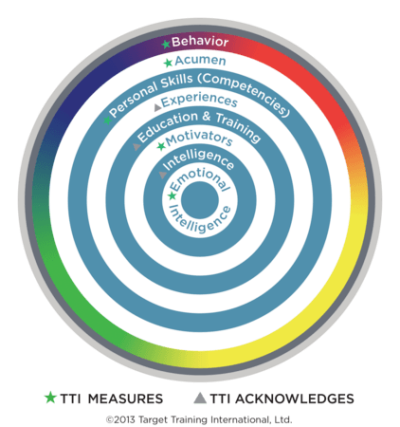 Learn how our certified consultants apply our assessments in their everyday work..